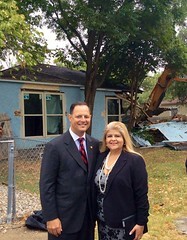 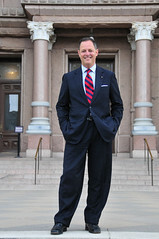 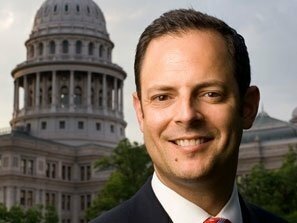 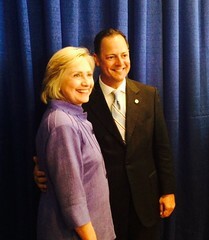 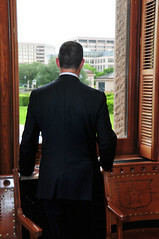 Voters elected Rafael Anchia in November 2004 as the State Representative of House District 103 in the Texas House of Representatives. 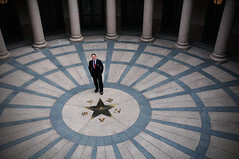 District 103 covers a western corridor of Dallas, including parts of North Oak Cliff, West Dallas, Arlington Park, Love Field, North Park and portions of the cities of Irving and Farmers Branch. 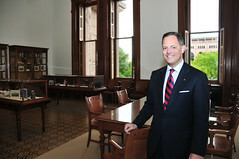 For the past three legislative sessions, Rep. Anchia has been named Chair of the International Trade and Intergovernmental Affairs Committee. 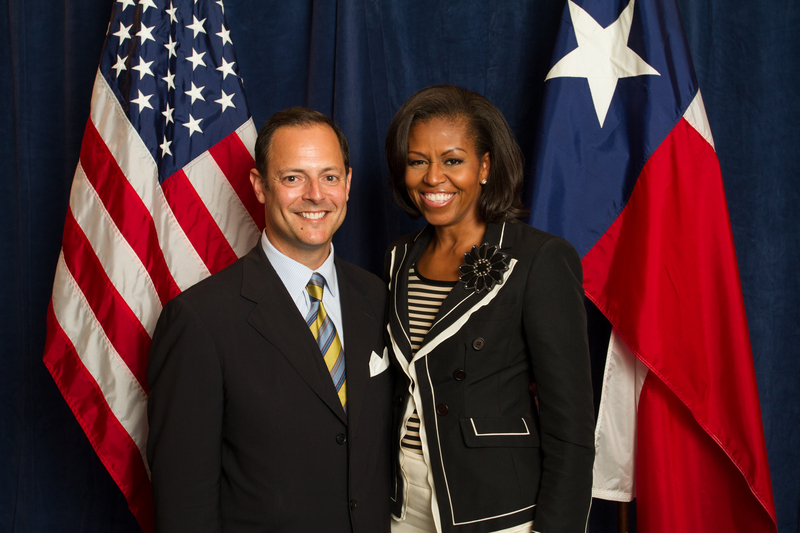 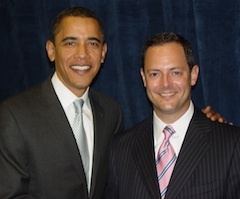 From 2011-2015, he served President Barack Obama as an appointee to the Advisory Committee for Trade Policy and Negotiations which advises the White House and U.S. Trade Representative on trade and investment agreements. 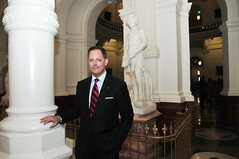 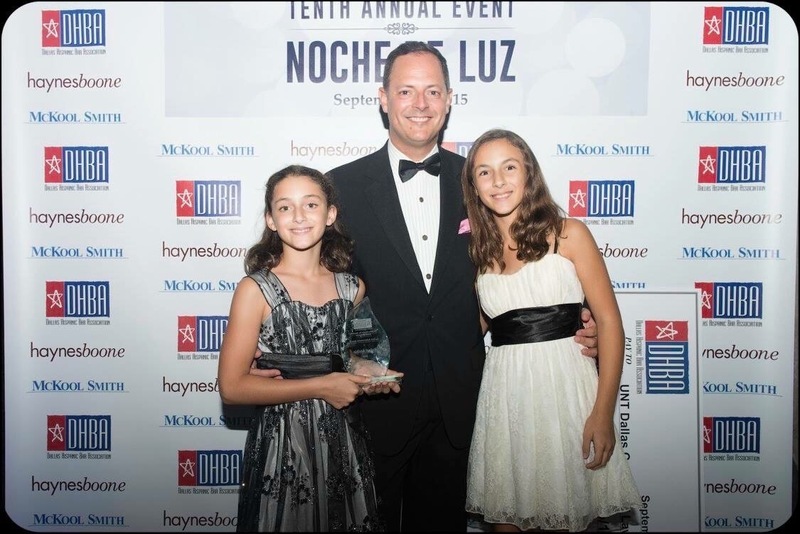 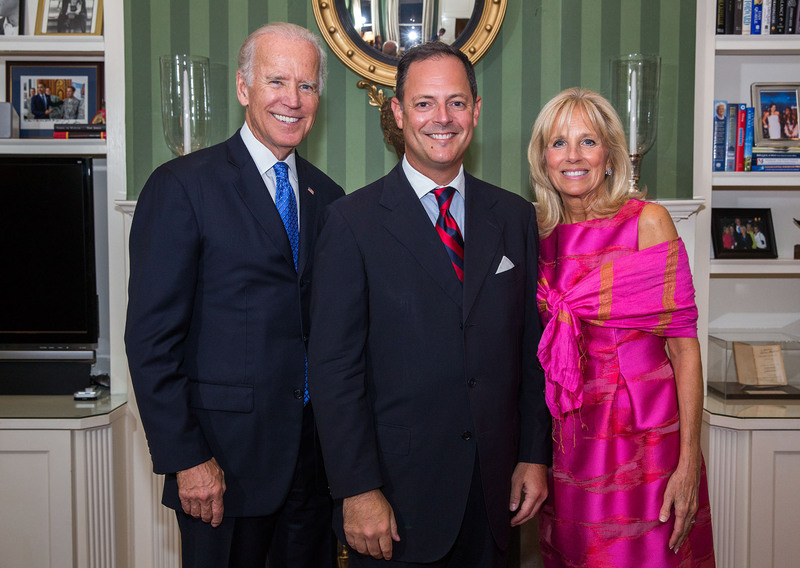 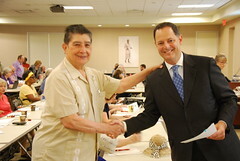 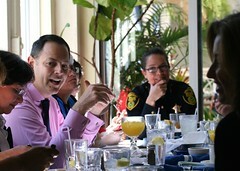 Most recently, Rep. Anchia was elected by his peers as Chair of the Mexican-American Legislative Caucus, the oldest and largest Latino caucus in the United States. 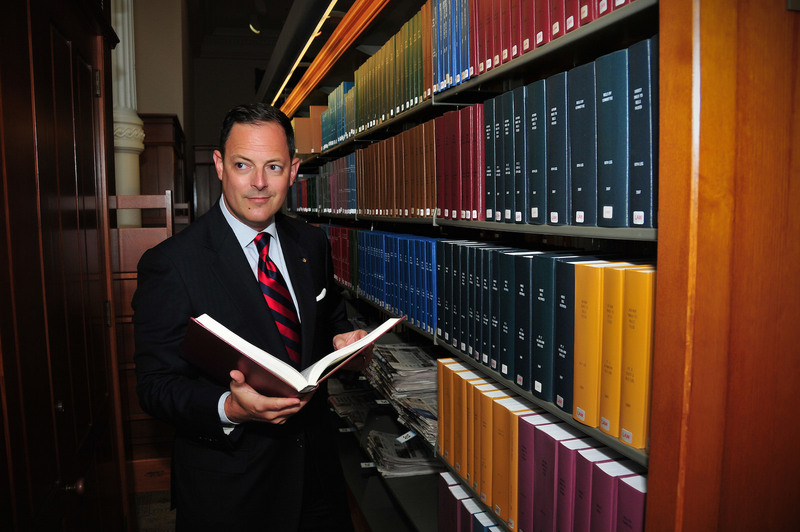 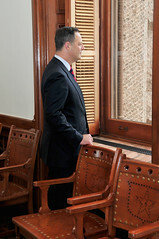 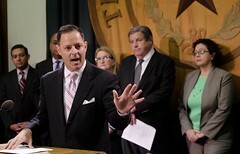 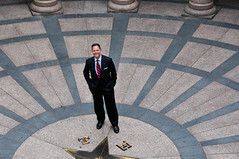 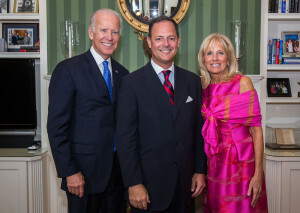 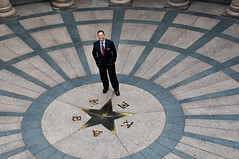 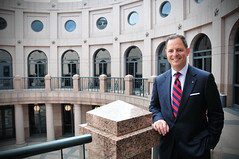 Representative Anchia began his public service at the local level where he was twice elected to the Board of Trustees of the Dallas Independent School District – the nation’s 12th largest. 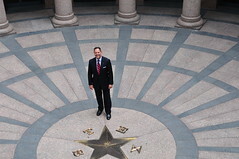 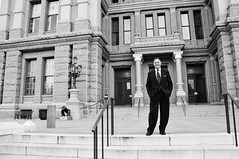 During his tenure as a Trustee, he helped lead the successful effort of the Dallas ISD to win public approval of a $1.37 billion school bond package. 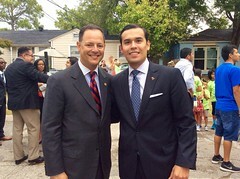 He is proud that thousands of children in DISD benefit from new, improved and less-crowded classrooms. 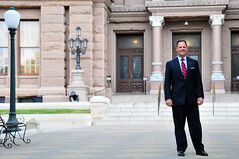 Representative Anchia is Co-founder and Managing Director of an international real estate private equity firm, and an attorney at the largest law firm in Dallas, where he specializes in finance. 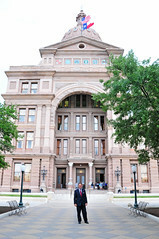 Find the latest calendars and committee schedules of the Texas House of Representatives, as well as links to live broadcasts of the 84th Legislative Session.